At first, I thought it was just me, but I soon found out it’s not. Churches just don’t seem to be singing as much as they once did. Now you would think that getting the congregation to sing would never be a problem these days. Why? Because everybody has a praise team. By everybody I mean…everybody! A church is evidently not a church without a praise team. Even if the church is so small that the church is the praise team, they still have a praise team! Now I love music, and in another life, I sang, directed choirs and led praise teams. 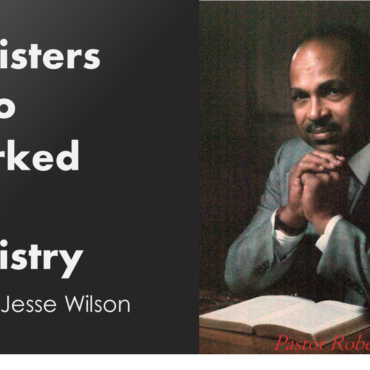 I also pastored for more years than I care to remember with music departments large and small. 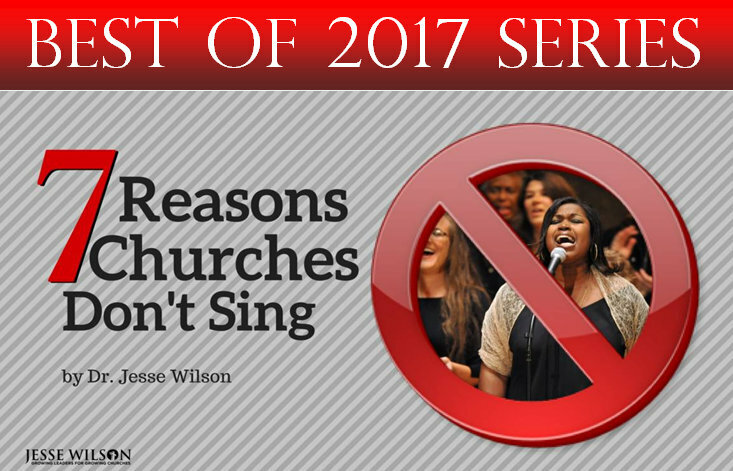 So let me offer 7 nonscientific, unsolicited, but certainly familiar reasons that many churches don’t sing! 1. Because the song leader is not singing! Well, what is he doing? He’s ministering. What’s ministering? Well, we used to call it talking, but evidently, when you are a praise team leader it’s called ministering. Whatever you call it’s not singing and it would help if that’s what a singer would do. Nothing kills a congregational song like a leader who talks too much. 2. Because they don’t know the songs. Familiarity is a song leader’s best friend. It’s no accident that churches immediately respond when a familiar song is sung. There is nothing wrong with new material, but teach it. And don’t assume that because you taught it last week, they know it this week. Teach it and teach it again. 3. Because they want a hymn! Now let me be clear. I’m to the left of most people when it comes to religious music. I love contemporary gospel music, and for me, the longer and the louder, the better. That’s just me. But wake me up in the middle of the night and I could sing all 5 verses of practically any hymn…and probably give you the number in the hymnal as well. I love hymns, and I’m not alone. There is nothing like a hymn. Praise and worship songs are great. They generally express an intimacy that’s important to our relationship with God. But the lyrical content of hymns gives them staying power. Not only do we need them, but we need more of them. Not just old hymns, but new hymns, by new writers, with new sensibilities. 4. Because the songs are too complicated. Now I have a terminal degree. I teach at a great university. I’m a Doctor! But at times I’m totally lost trying to learn some of these songs and sing them at the same time. Especially with multiple verses and crazy chords and strange syncopation…you get the picture. Keep it simple. 5. Because the music is too loud. I said it earlier. I like loud music. You can’t listen to James Hall and Vashawn Mitchell and the folk I listen to without cranking it up. But volume totally loses its impact when it’s loud all the time. I attended a service recently and the children were leading out. No, actually, the band was leading out, because they were all we could hear. The parents were not pleased, and neither was the congregation. 6. Because they feel manipulated. I have led praise and worship for years and I know the frustration of getting a church to sing. I also know that certain clichés and phrases and even scriptures really work to get people involved. But there is a thin line between motivation and manipulation. Eventually, the tricks and clichés don’t work. Here’s a favorite. “If you were at a football game you’d be on your feet shouting for your favorite team. Well, we serve a God who deserves our best praise…” Really? Well, that’s true, but we’re not at a football game! And if I were at a football game I’d have a hotdog and popcorn. Did I miss that on the way into the sanctuary? And for the record, if I were at a football game, I wouldn’t be standing as long as you have me standing in this praise and worship set! 7. Because they need to love the God they sing about. This is a much more complicated issue. 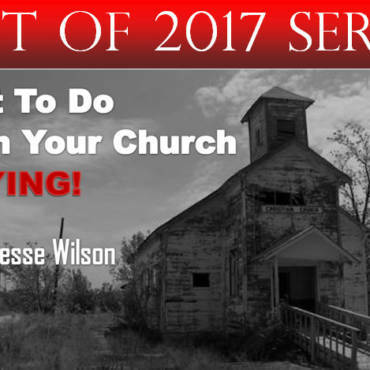 It actually has more to do with what goes on before the service than the service itself. But at times music can lift people to places that a sermon can’t take them. 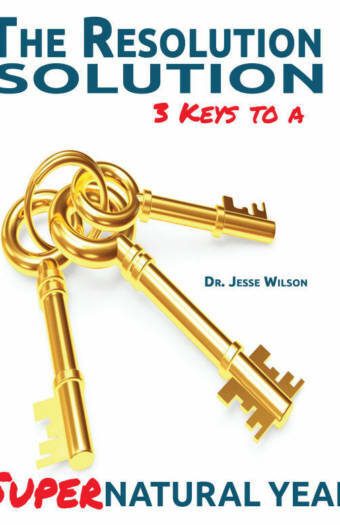 So leaders should take seriously their roles as living instruments in the hands of God. So pastors, choir directors, praise team leaders, let’s take up the challenge to encourage our congregations to worship a God who deserves much more than a song!